The region’s business sector will work together with the municipal government to build 10 thousand new hotel rooms, according to an announcement made during the establishment of the 10th Bahía de Banderas City Council 2017-2021. 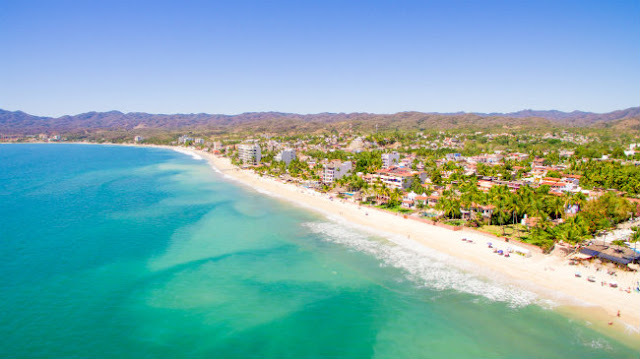 Over 10 thousand new hotel rooms will be built in the Riviera Nayarit-Bahía de Banderas area within the next four years, thanks to a joint effort between the business sector of the region and the municipal government, led by Jaime Cuevas Tello. During the establishment of the 10th Bahía de Banderas City Council for the time period 2017-2021, Fernando González Ortega, President of the Bahía de Banderas Hotel and Motel Association, reiterated what the Mayor announced in reference to the commitment and good faith of both sides to work together in regards to infrastructure and tourism. “It’s a big challenge, the municipality has grown and there are a lot of demands placed on services, on the infrastructure. We’ve contacted and are working with Doctor Cuevas Tello: we are well aware of the importance of the moment we’re in and we hope we can count on his collaboration and lend him our support as well, so we can all back the promotional strategies we’ve been implementing with such success,” he said. The region’s business sector will work together with the municipal government to build 10 thousand new hotel rooms. During the town council hearing that took place on Sunday, September 17 in the San José del Valle sports arena the Mayor committed to continuing to promote the township. “It’s hard work, but the good will of the business sector is on our side,” he said. He also announced the reactivation of the Major Investments Office (OFAGI by its acronym in Spanish), which is responsible for offering the best and most efficient customer service to business owners, as well as guaranteeing rapid transactions. 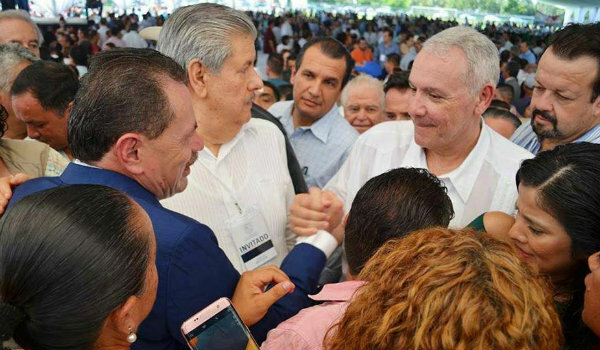 Among those present at the inauguration were representatives from the region’s tourism and business sector, among them Dr. Jorge Villanueva, President of the Puerto Vallarta and Bahía de Banderas Business Owner’s Association (AEBBA by its acronym in Spanish), who expressed his trust in the new administration and seconded the commitment for the creation of a new hotel infrastructure. Meanwhile, Alfonso Rizzutto, President of Grupo Marival and Vice President of AEBBA, said they had already approached the new mayor of Bahía de Banderas and an agreement had been reached for the creation of more promotional strategies to benefit tourism.